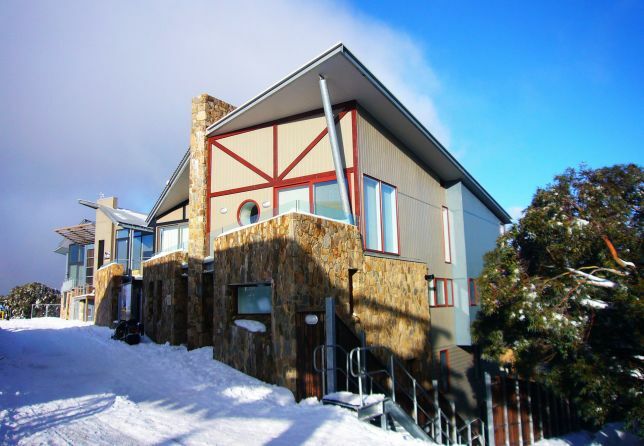 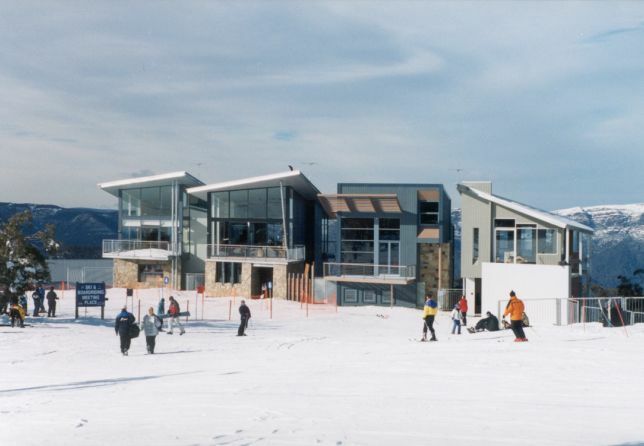 Mt Buller’s most exciting development flanking the Bourke St ridgeline with sweeping views of the valley and Mt Stirling beyond. 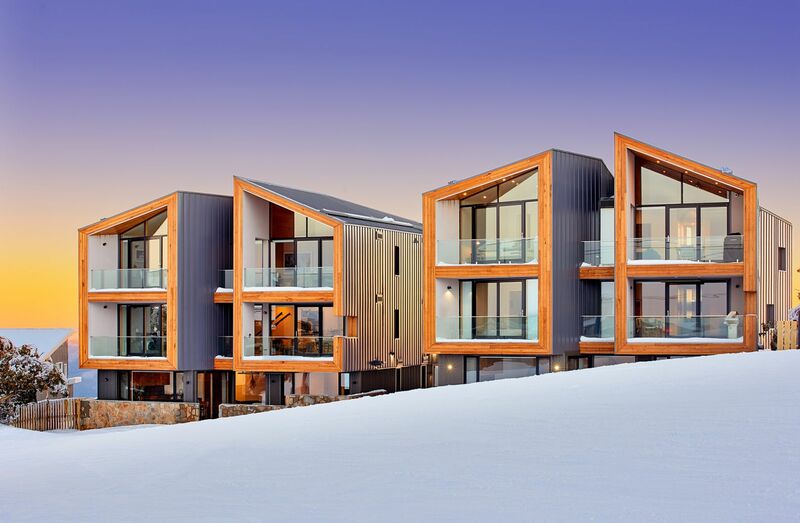 The proposed new road from Standard Lane will provide access to six chalet style buildings each containing three apartments over three levels with garaged parking at ground level. 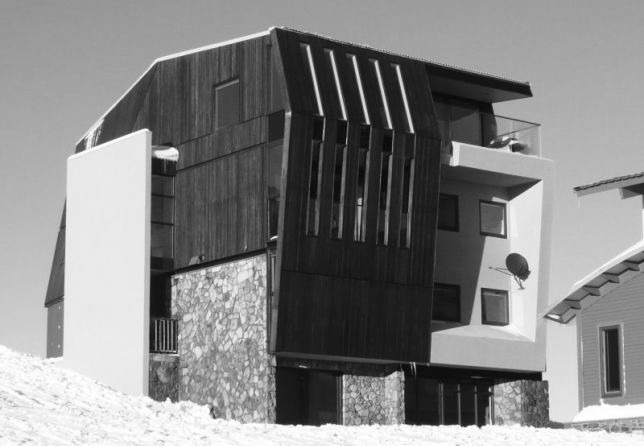 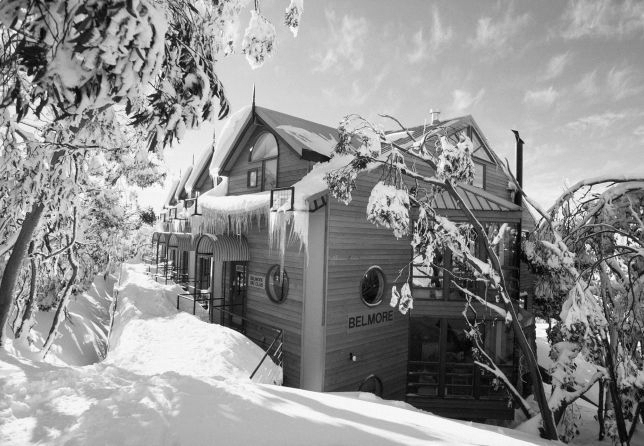 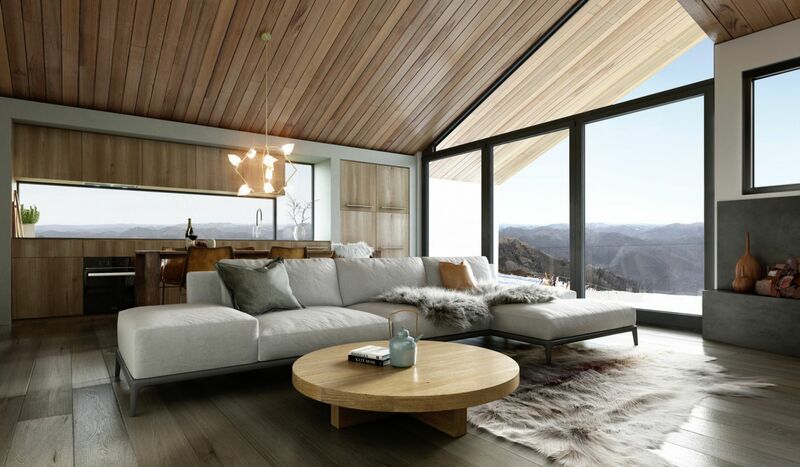 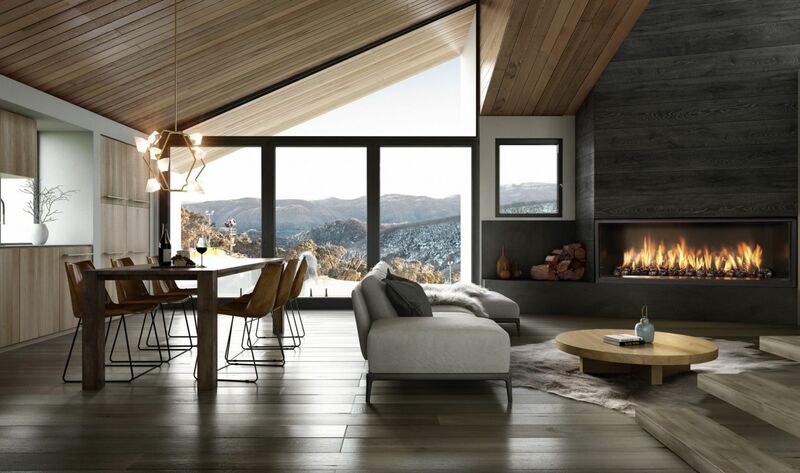 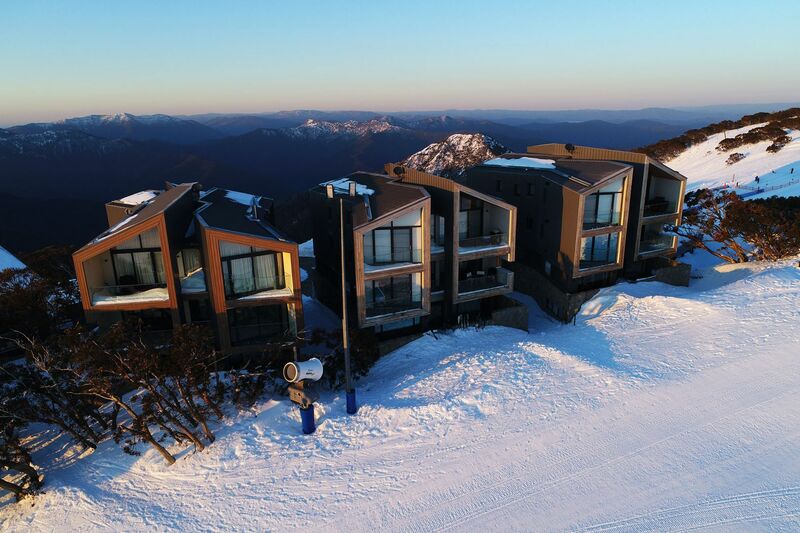 A striking new boutique hotel comprising ten unique suites, restaurant and café and secure parking will cantilever over the eastern slope.